It’s not everyday a business in Cornwall celebrates its 10th Anniversary! CFN has decided to do so by offering a heavily discounted banner ad deal for the Month of January 2019! 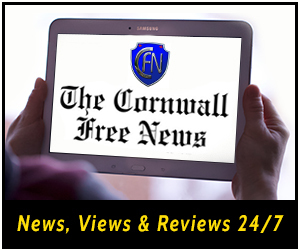 E Interac us your payment to info@cornwallfreenews.com as well as emailing us your 300×250 (or smaller) ad banner and hyperlink. It’s that easy. Space is limited so act fast! There are no other hooks or conditions!